The early detection of cancer, improving cancer outcomes, and building research capacity are central to increasing the survival of people with cancer. Consultation with communities, and engagement with those affected by cancer, will inform initiatives related to this goal. 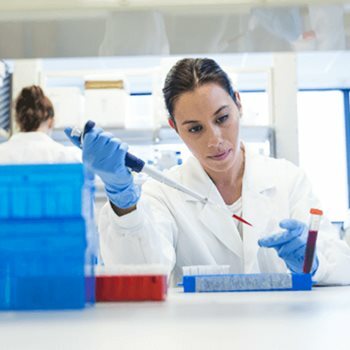 The NSW Cancer Plan aims to improve the early detection of cancer; improve cancer outcomes; and build research capacity, innovation and translation. Increasing attendance of screening programs for breast cancer, bowel cancer and cervical cancer will have a significant impact on cancer survival rates. This goal includes strategies to improve collaboration between primary health care (GPs and other community health providers) and cancer services to support a patient-centred quality cancer system. the translation of research outcomes into clinical practice. We implement programs to increase the early detection of breast, bowel and cervical cancers. We aim to improve cancer outcomes by supporting high-quality cancer treatment and care. We work to strengthen the state's position as a global leader in cancer research. We foster translation and innovation in cancer research with the goal of increasing cancer survival rates.